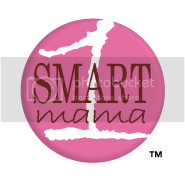 One Smart Mama: What Will You Learn This Year? What Will You Learn This Year? Time for your morning pop quiz! Is the following statement true or false? 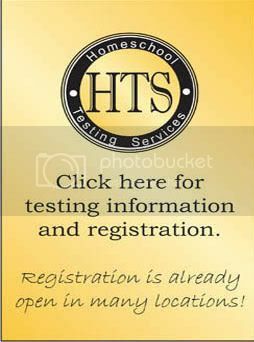 Home schooling is all about your children, what they need to learn, and how they are going to learn it. 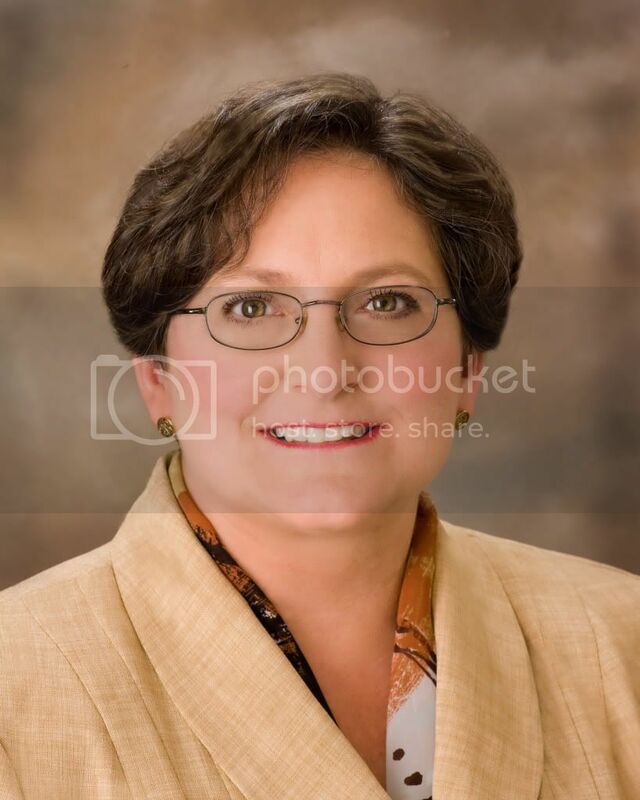 How many other subjects do we homeschool parents review, re-learn, and, in some cases, discover for the first time in order to provide the best education we can for our children? ...Sometimes, it can certainly feel like a burden - trying to teach algebra when, perhaps, you didn’t really get it and hated it the first time around... But, somehow, it still feels like a privilege, and from my kitchen table, algebra isn’t quite so intimidating, and, dare I say it, once in a while, is kind of fascinating. ...My daughter thinks I’m absolutely crazy to entertain such notions, but I do think she sees me still learning, still using my brain, and seeking out new information, and, maybe, realizes that life is full of learning opportunities, that we can find pleasure and satisfaction in following our curiosity about this world. That, to me, is one of the best gifts homeschoolers - parents and children alike - receive. It's a great article. You should read it in full. 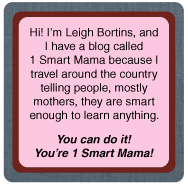 I hear so many stories from Smart Mamas who are learning Latin and logic and history alongside their children. 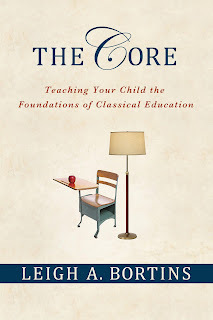 As they discover a new joy in learning, one that maybe they lost as a teenager or never found as a child, they are able to model that love of learning for their children. It's almost August again, and you're probably starting to worry think about school books and scheduling and staying ahead of your smart ninth grader in math. Stop and take a deep breath. I want to know what YOU are excited to learn this year. So you fell asleep in Algebra class? Well, you're awake now, aren't you? So you've forgotten everything about the Revolutionary War? Well, now's your chance!